Fifty, 2-page activities to help students build skills in vocabulary, grammar, spelling, writing, reading comprehension and fluency, handwriting, and more. Students will quickly learn how to follow the routine and jumpstart their learning at the beginning of the day—or anytime! A great way to prepare students for standardized tests and meet the Common Core State Standards! 112 pages. 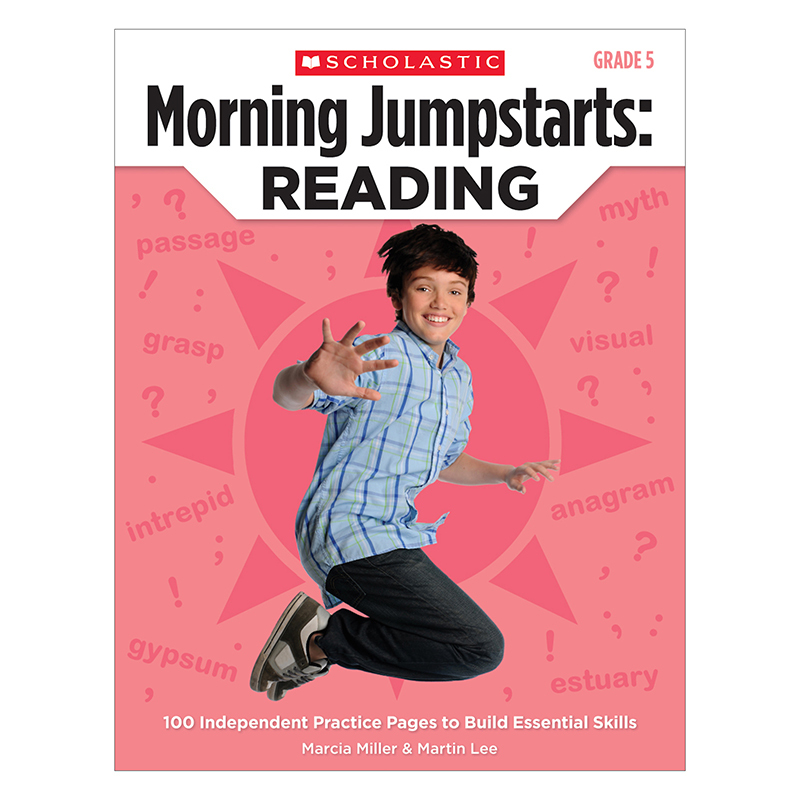 When is the best time for a Jumpstart activity? At the start of the school day, as a way to help children settle into the day's routines. Before lunch, as children ready themselves for their midday break. After lunch, as a calming transition into the afternoon's plans. Toward the end of the day, before children gather their belongings to go home, or as homework!